The days of intense strobing are gone. Now, a more natural-looking highlight is on-trend. 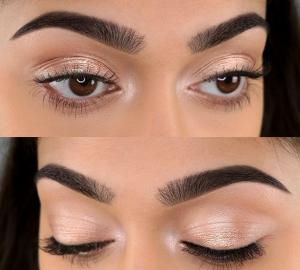 You want a dewy look without going over-the-top so you want your makeup to give you a candlelit appearance on the highest points of your face—tops of cheeks, chin, forehead, etc. This way, you’ll have a natural makeup look. 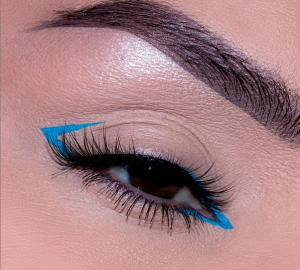 Luckily for you, I’ve got just the highlighters you need to make this look happen. Check them out down below! They’ll give you that subtle highlight you’re looking for. Which highlighter are you currently coveting? Be sure to let me know in the comments section. 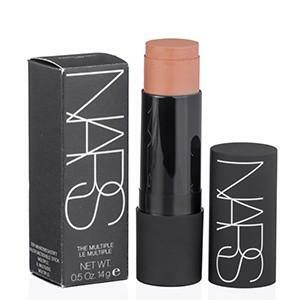 Nars Highlighter Stick in Puerto Vallarta, Shop, $32.67- This highlighter by Nars promises an easy-to-use application with stunning results. 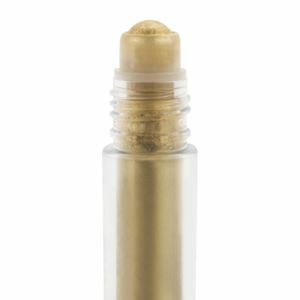 Motives Liquid Gold Shimmer, Motives, $16.95- This Liquid Gold Shimmer stick by Motives is perfect if you’re a girl who loves the non-touring look, but still wants an added bit of shimmer. It’s lightweight with a sheer glow. 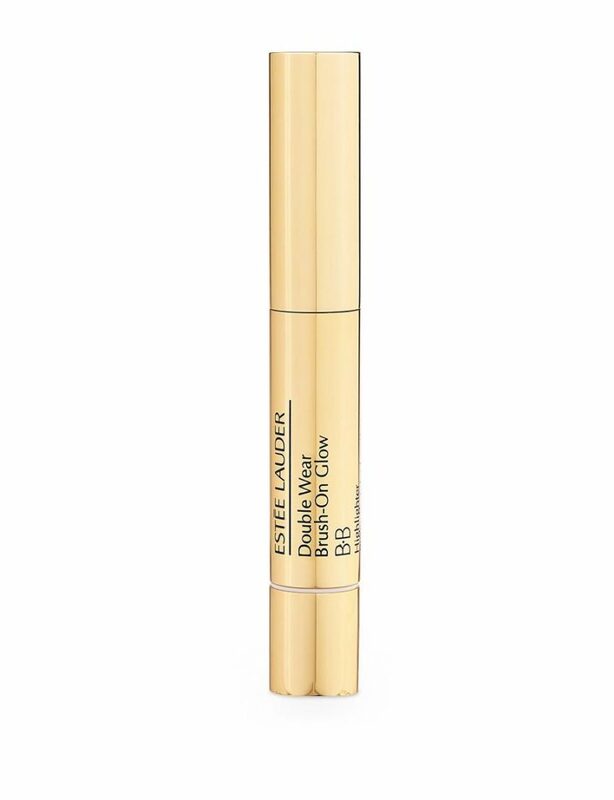 Estee Lauder Double Wear Brush On Glow Highlighter, Shop, $29.00- For a super subtle highlight, this is the product for you. Aim for this when you’re rocking a ‘no makeup’ makeup look. It’s so easy to blend in, and still gives you a slight glow. Blend this product into your inner eye corners before add your favorite powder highlighter for an extra pop of brightness. 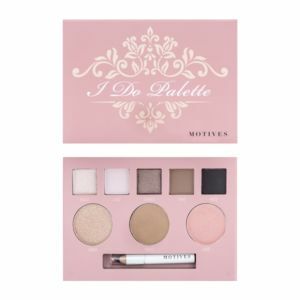 Motives ‘I Do’ Palette (A Collaboration With Jackie Gomez), Motives, $49.95- When using this palette, it’s all about the gold shade beside the bronzer. 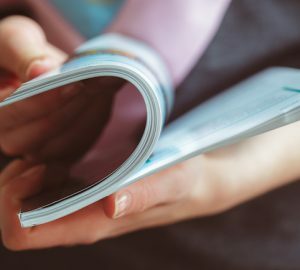 It’s perfect if you’re a fan of non-touring or looking for a simple candlelit glow. Kevin Aucoin ‘The Guardian Angel Cream Highlighter,’ Shop, $52.00- Pink highlight shades create a radiant ethereal look and this cream highlighter by Kevin Aucoin promises to do just that. 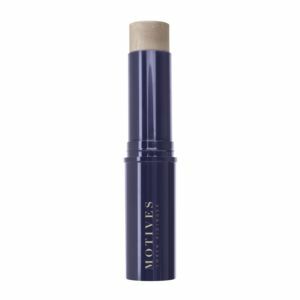 Motives Shimmer Stick in Moonlight, Shop, $22.50- Use a Motives Shimmer Stick for a perfectly dewy look. 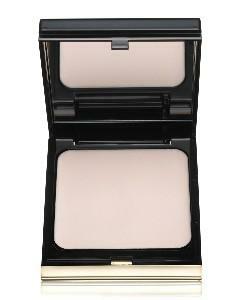 Apply it straight from the applicator for a strobing effect or use your fingers for an understated effect.